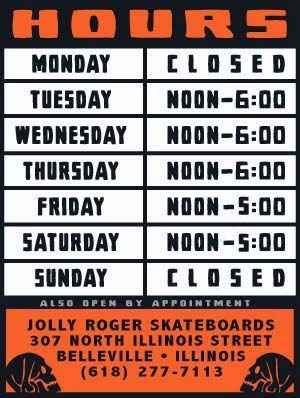 Jolly Roger Skateboards: New Jolly Roger + STL Old Man Skate Cartel Tees and Head Gaskets! 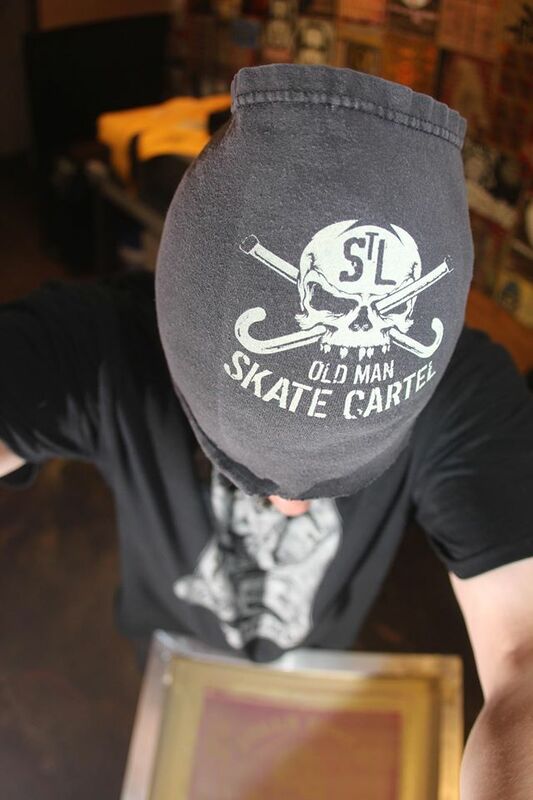 New Jolly Roger + STL Old Man Skate Cartel Tees and Head Gaskets! We just got finished printing our new "Jolly Roger Revised Logo" tees. We made a super limited run of them with STL Old Man Skate Cartel sleeve prints for the Old Man Skate Cartel's mini-ramp session that is going down today. These limited edition tees are not for sale, they are free for having fun, but the standard "Revised Logo" tees are available now at the shop for $10. We have also been trying to bring back the head gasket for years. Hopefully this time it will work out.